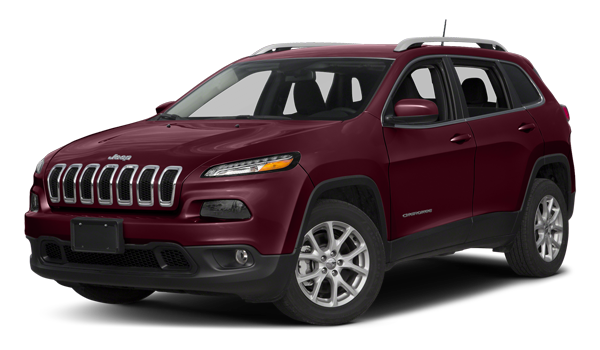 Is the Dodge Journey or Jeep Cherokee Best For You? The Family-Friendly 2018 Dodge Journey or the Capable 2018 Jeep Cherokee? Both the 2018 Dodge Journey and 2018 Jeep Cherokee are spacious SUVs fit for Regina winters with capable performance, but each one certainly has its benefits depending on what type of travelling you have in store. Which SUV is Best Suited For Your Lifestyle? 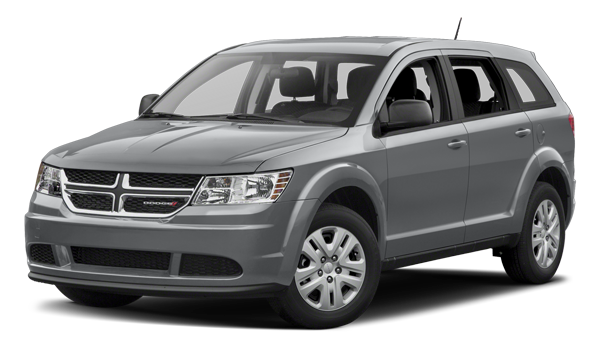 The 2018 Dodge Journey typically appeals to the larger family with a budget in mind, while the 2018 Jeep Cherokee is a luxurious SUV and a leader in its class for off-road durability. We have both the 2018 Dodge Journey and 2018 Jeep Cherokee available for you to test drive with your family at Crestview Chrysler. Make an appointment by calling us at so we can help you choose which one is best!